Penn Conflict Spinning Reels are designed for the technical inshore angler who is looking for top-line performance. 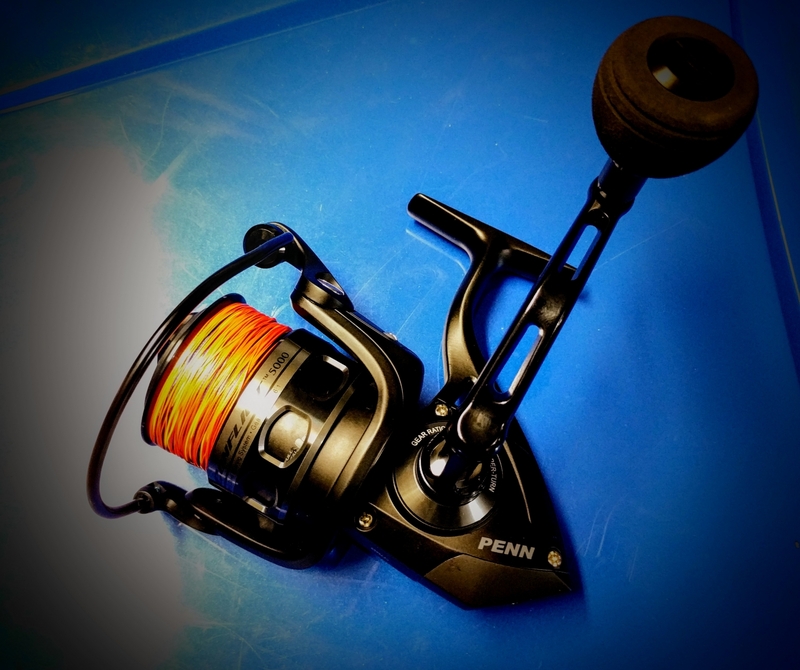 Penn's Conflict Spinning Reel delivers a light weight and smooth casting reel capable of big drag pressure. With a stealthy, low key cosmetic of black on black and smoky gray markings, Conflict may look quiet, but one cast and you'll see it screams Penn craftsmanship and engineering. Picked these up as my guest reels on the boat. Well worth it. It's a Penn Reel and I've yet to be disappointed by any of the Penn reels that I have. As others have said, smooth drag and feels good on the rod. So far has lived up to the quality I expect from Penn products. Prossmooth drag and great size handle. Great reel. Smooth drag. wish i bought more. Used it once so far and it's worked flawlessly for stripers. Great drag and solid action with no body flex. We'll see how it holds up in the long run. Used for winter king salmon in Alaska and am very happy with my purchase. Great reel! The Penn Conflict is an outstanding reel in every respect. 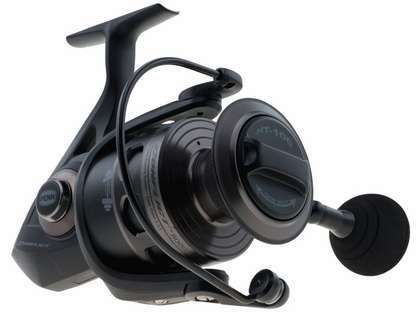 Price wise the Conflict series is between the Battle II series and the much higher priced Slammer series of spinning reels. Action, drag and ruggedness makes the Conflict series a great buy. 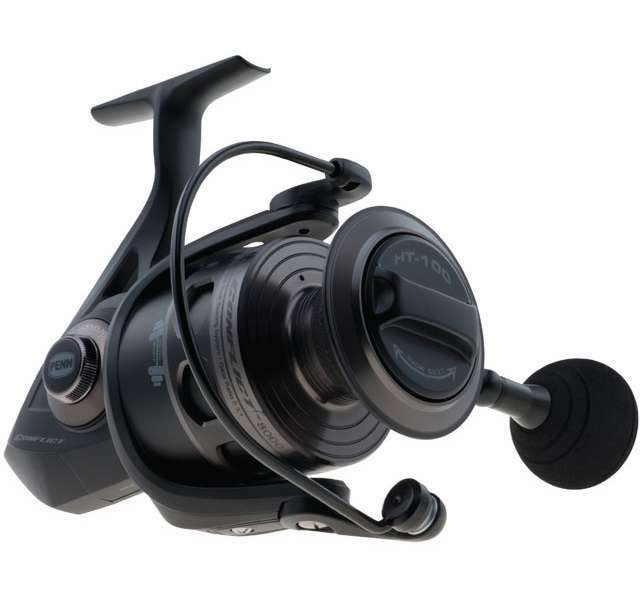 The conflict 3000 by Penn is a good looking light weight reel for the cost. It handles well but out of the box the bail needed oil and the internal grease was too dense and caused it to be more difficult to operate than it should be. I stripped the grease out and replaced it with quantum hot sauce grease and it performed in a optimum capacity. It�€™s a very fast gear ratio and you have to consciously slow yourself down to work smaller jigs and lures properly. I�€™ve only had it a few weeks so another review should be made after giving it some time to break in and see how it endures some regular use. ConsGear ratio too high for the type of reel. Original lubes were not the best application. Drag ok but not great. Too soon to review properly. Haven't had a chance to put on rod and field test yet, but came exactly as advertised and should hold up well if it is like my similar Penn spinning reels. Replacing two Penn Battle II reels with these and hoping for better results. The Battle II reels both seized up last season even with what I considered proper rinsing, etc. 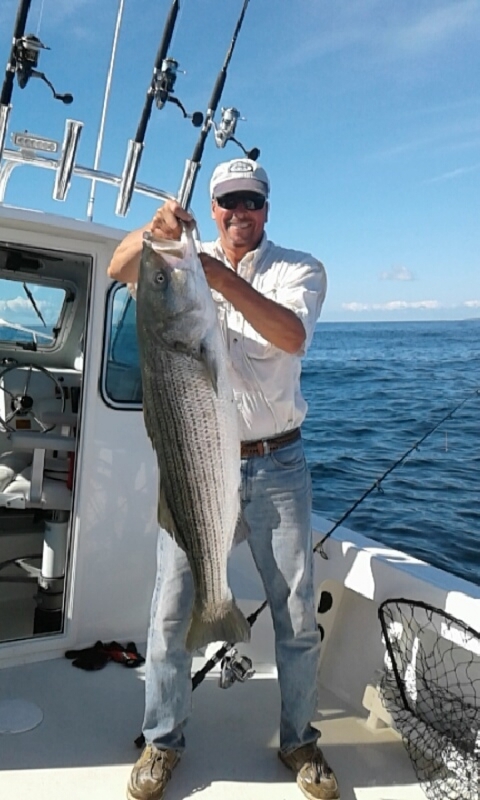 Fishing for Striper in the N.E. off Cape Cod. These look like they'll work nicely but I'll let you know if I find otherwise. I got this reel when they had a two for one special and for that price it has been great so far. Heavier than the other big name reels but it looks and feels pretty solid and tough. Great reel... they really hold up well to the saltwater corrosion. Very strong with an a great ratio. Why do you continue to advertise this reel if it is never available? In the case that we do get more at some point we keep it on the page but the reel is not available for purchase "not available at this time"
What rod would pair well with this reel for fishing the Texas coast, for trout, reds, flounder and butterfly drum, using 1/16 to 1/4 ounce jig heads for plastic and spoons? I'd suggest a medium light G Loomis E6X inshore or G Loomis Greenwater. Also the St. Croix Mojo Inshore, Tidemaster, or Avid inshore in the light or medium light models.